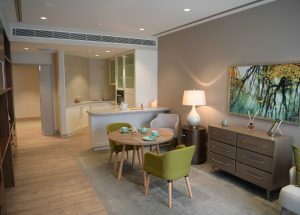 There will be 79 new facilities resulting from the aged care places allocated this month with more than a quarter of the new services attached to three for-profit providers, an analysis of the results shows. 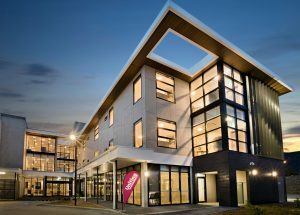 Also in this wrap: Churches of Christ care opens new community campus; MercyCare announces intergenerational campus; and Jewish Care Victoria to develop active living centre. 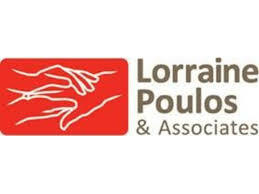 The Department of Health is calling on aged care providers and peak bodies to complete a survey about unused residential aged care places. 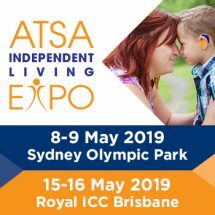 There has been an 85 per cent increase in the number of applications to set aged care accommodation prices above the threshold compared to the previous year, the Aged Care Pricing Commissioner’s annual report shows. 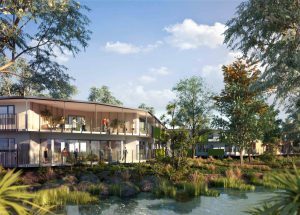 In the forthcoming Australian Ageing Agenda magazine we put the focus on residential aged care facilities designed to be futureproof, clinical software to support frontline care staff and hygiene and cleaning operations. Also in this wrap: ECH expands in southern SA; Kalyra Woodcroft co-locates with Southern Montessori School; Abberfield opens Sandringham facility. 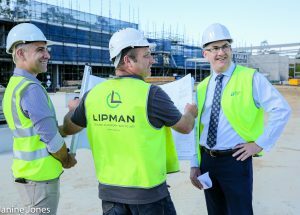 Also in this story: Warrigal opens new dementia home; and Oryx secures land for new facility. 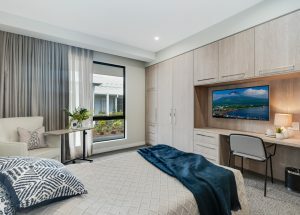 Also in this wrap: RSL LifeCare opens high-tech facility; BaptistCare opens $11m redevelopment; and new facility to provide a home for homeless and disadvantaged. A new program is helping providers address the barriers of improving existing aged care facilities, writes Nick Seemann. 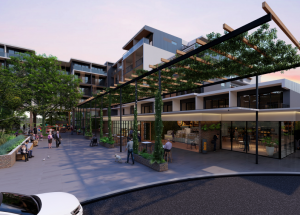 Also in this wrap: New facility features a farm for residents’ wellbeing; facility upgrade supports Grafton’s seniors; and Benetas and Macedon Ranges Health join forces. 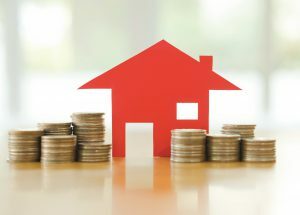 The focus on value-for-money criteria in home modification schemes is having some unintended consequences, writes Dr Andrew Martel. Also in this story: WA facilities changing hands; and Rosewood gets redevelopment green light. 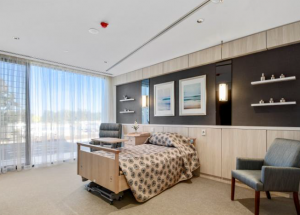 Also in this wrap: Baptcare opens aged care community; OneCare Tasmanian facility on north-west coast underway; and Rosewood opens Leederville facility.